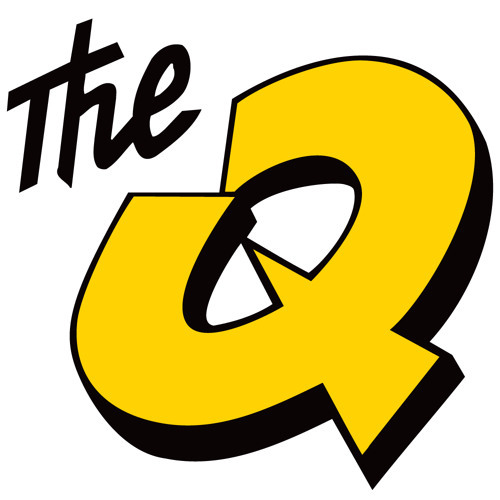 100.3 The Q! is The Island's Rock. We don't take ourselves too seriously, and aren't a "boys club" like some stations. Men and women who love rock enjoy Q! music and find our mediocre entertainment mostly passable. The Q! mixes classics from artists like Aerosmith, The Beatles, Led Zeppelin and The Rolling Stones with newer rock from the likes of U2, the Foo Fighters and the Dave Matthews Band. Cliff'sCall - 20171026 - Drive Thru Voting by 100.3 The Q! Cliff'sCall - 20171025 - Island Corridor by 100.3 The Q! Cliff'sCall - 20171024 - Terms In Politics by 100.3 The Q! Cliff'sCall - 20171023 - Me Too by 100.3 The Q! Cliff'sCall - 20171020 - How Much Is Too Much In The News World by 100.3 The Q! Cliff'sCall - 20171019 - New Armored Vehicle For Local Law Enforcement by 100.3 The Q! Cliff'sCall - 20171018 - Dead But Still Alive by 100.3 The Q! Cliff'sCall - 20171017 - BATHURST, N.B Trick Or Treat Bylaw by 100.3 The Q! Cliff'sCall - 20171016 - Media Coverage Of Events by 100.3 The Q!